on a weekday afternoon, a scene in Venice, is a scene of the world. 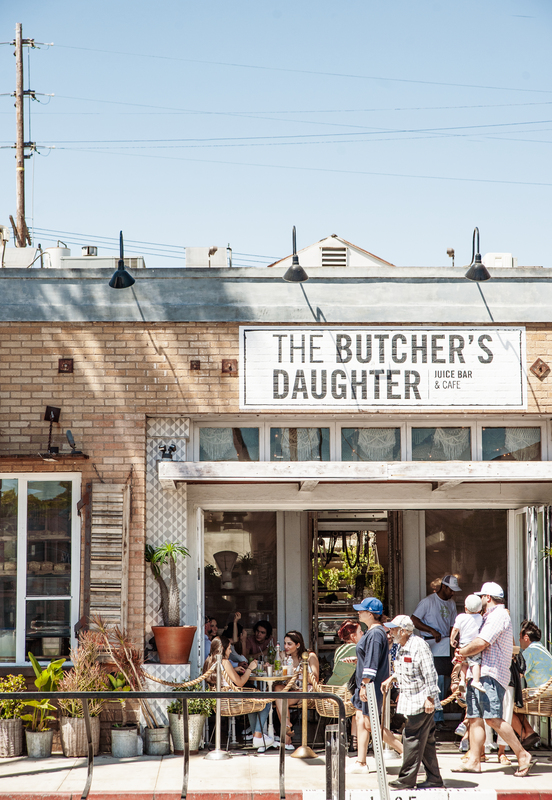 This entry was posted in coffee shops and tagged the butchers daughter, venice. Bookmark the permalink.